The age-old question: “How much home can I afford?” does not have a simple answer. There are a variety of factors that ultimately determine your ability to get a loan and your borrowing power. The program type, Loan To Value (LTV), credit scores, and Debt to Income (DTI) ratios are the primary components that determine how much you can borrow when buying or refinancing a home. (Hint: the DTI Calculator is probably the “real answer” you’re looking for if you want to plug in numbers and run your own scenarios). The program type and Loan To Value (LTV) will play a large part in determining how much home you can afford. Different programs have different underwriting guidelines: Conventional, FHA, VA, and USDA will all have different Down Payment Options and loan amount limitations which can restrict your borrowed amount. Moreover, mortgages for second homes, vacation homes, and investment properties will have lower LTV requirements which may limit your borrowing power based on the amount of cash you want to part with and how much you can afford. 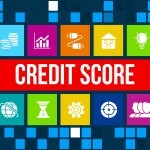 Credit Scores will absolutely have an impact on your ability to get a home loan. Most loan programs will require an approval from an automated underwriting system that evaluates the overall profile of a loan. Higher credit scores reduce a lender’s risk, therefore, it allows for greater underwriting variances. The Debt To Income is truly what determines the limit for what you can spend on a home. The factors above will play into whether or not you’re approved for a mortgage – but the DTI is the indicator on what you can spend. Check out our DTI Calculator if you want to run some numbers to get a rough estimate of what you qualify for. 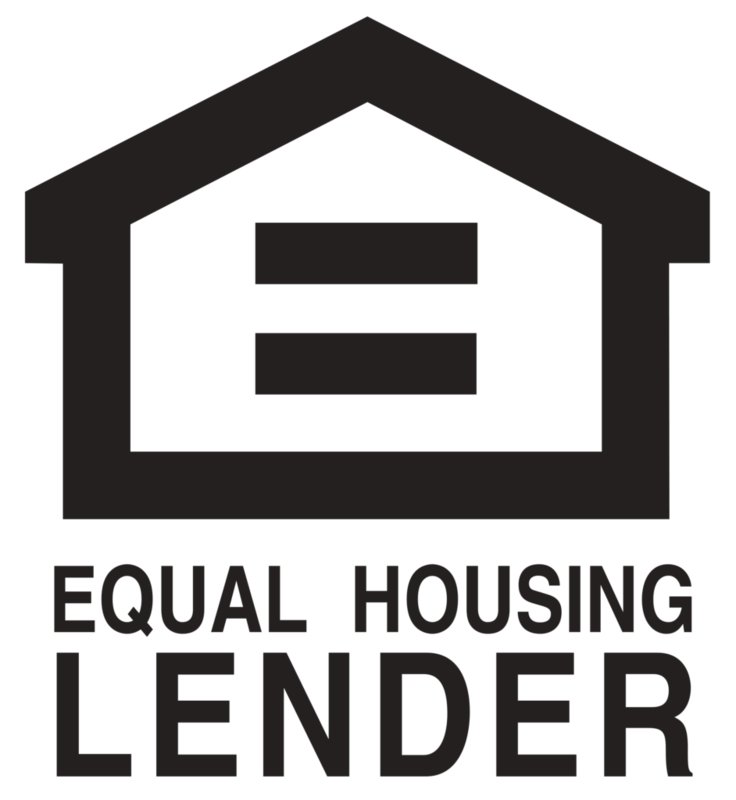 Please call us or complete a Mortgage Loan Application to truly know what you qualify for. We’re here to help and answer any questions you may have.